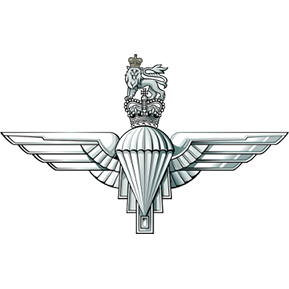 We are looking for a total of 15 UK participants, which is why we would like to invite The Parachute Regimental Association to send across 1 or 2 applicants. By restricting the applications to a small number per supporting organisation we are able to limit the disappointment of not being selected and ensure that we continue to select those who will benefit most from taking part. More information on the benefits of taking part in Waterloo Uncovered can be found in the attached documents: Waterloo Uncovered SPV Support Programme 2019 and the Analysis of Benefits. You can read about the experience of last year’s participants, and our work in general, in the attached 2018 Impact and Activity Summary. More information can also be found on our website: www.waterloouncovered.com. Applications should be made using the relevant form (Veteran or Serving) and submitted by Thursday 28th February. The forms are available to download on the ‘Apply’ page of our website: www.waterloouncovered.com/about/apply. Please don’t hesitate to get in touch if you have any questions or need any additional information. I will be available to speak on Wednesday 13th but please feel free to pre-empt this with emails if needed. If you are no longer the right person in your organisation to deal with this matter, please let me know who I should be talking to. 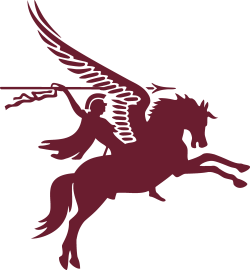 We are really looking forward to working with you this year, helping to support serving personnel and veterans, and continue our work on the Waterloo battlefield.